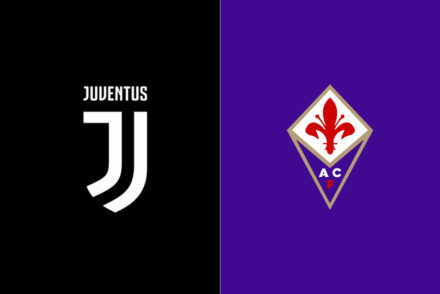 A frustrating evening for Juventus all round as the midfield failed to create while the attack looked lacklustre in 0-0 draw against Fiorentina. Kingsley Coman was given a rare start alongside Fernando Llorente and while he started well, he failed to make his few chances count as Fiorentina shut out the Juve attack. Fernando Llorente endured a torrid night and cut a lonely figure up front, trying his best to hold up play. Andrea Pirlo gave the ball away cheaply and far to often while Arturo Vidal battled hard but without having any real influence on the game. Agree with our ratings ? Have your say below. 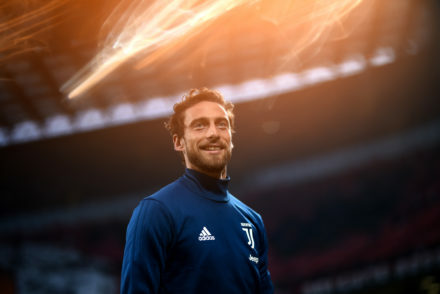 Performed a great save to beat away Cuadrado’s long range effort but was largely untroubled for most of the 90 minutes, mainly due to a fine display from his defence. A little shaky at times but improved as the game went on. Kept the Fiorentina attack at bay and marshalled Cuadrado pretty well. Beaten for pace every time Fiorentina broke on the counter and struggled at times to contain Gomez. Caught of position a few times and could have given away a penalty. Easily the man of the match. A composed display at the back, even when under pressure. Intercepted crosses and made clearance after clearance as well as bringing the ball out from the back on numerous occasions. Solid. A middling performance from the veteran. More effective in the final third when attacking Fiorentina, played in some great crosses but really let himself down in defence. Beaten by Joaquin for pace and made some dangerous tackles. Arguably his worst performance in a Juve shirt. Created very little of note and looked highly ineffectual at RWB. A night to forget. After the heroics of last weekend, you’d have expected a little better from Pirlo. Looked out of the game for huge spells and gave away the ball cheaply on at least 3 occasions. The best Juve midfielder on the night, but that’s not saying much when the team as a whole underperformed. Made some great runs into the Fiorentina defence and linked up really well with Evra but failed to create anything substantial. Tireless running and battling but couldn’t impose himself on the game to create any space or chances. Spent most of the night mopping up Fiorentina counter attacks. Created problems for Fiorentina defence with his pace and trickery but couldn’t create any real chances. Good effort and replaced by Tevez late on. Another disappointing night for the Spaniard. Looked out of sorts for much of the game – Tried to hold up the ball on occasion and created some space and had one half decent effort early on but not much after. Replaced Pirlo late on and didn’t really have time to influence the game in any way. Came on late for the tired Pereyra; like Marchisio, had little time to influence the game. Had 30 minutes to try and make an impact but the Fiorentina defence was resolute. Obviously rested with the Atletico game in mind, and had a little impact on the game but nothing of note.